CW: the following video contains accounts of racial and sexual abuse on the shop floor by factory supervisors. Recently trainers giant Nike hired Colin Kaepernick to be its new celebrity sponsor. 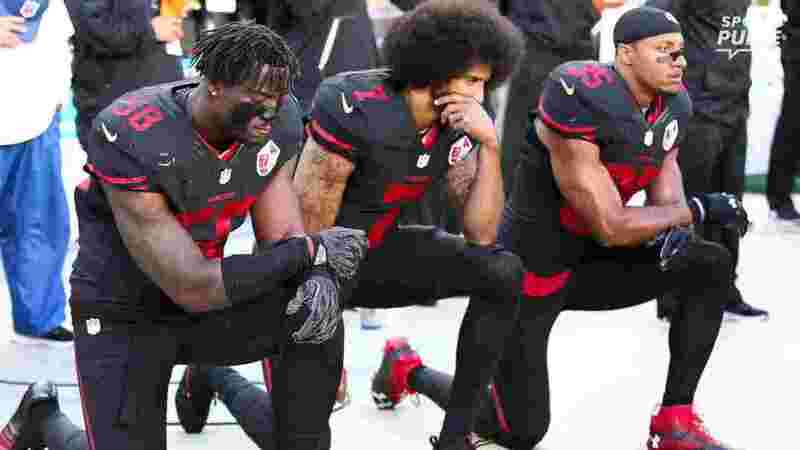 Kaepernick is a professional American style Football player but his fame is largely boosted by his public protesting against police killings of African Americans. As a result this has made him a target of right wing American vitriol. As a result they greeted his lucrative and high profile new gig with alarm and outrage. 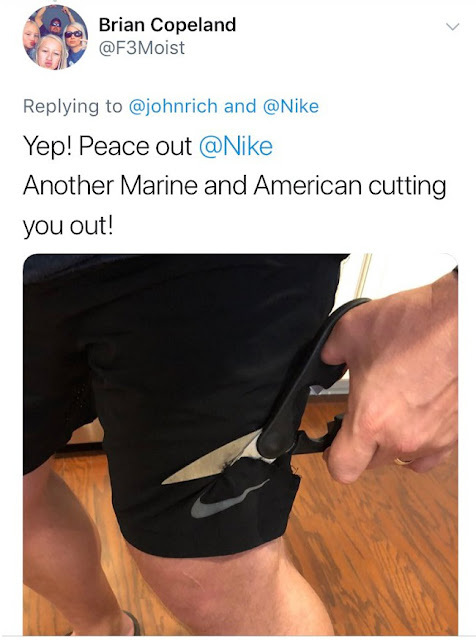 Currently #Nikeboycott is trending on social media platforms, as are pictures of very strange and impotent protests of consumers destroying the Nike products that they have already bought. So yeah that's probably not going to hurt Nike's profit margins much at all unless they get their act together. However Nike is a pretty awful company, most well all capitalist business are, its rooted in their structure and motives for existence. 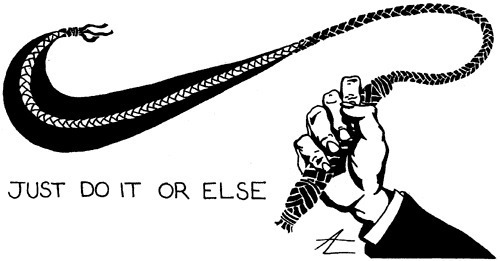 Nike is infamous for its use of sweatshops and what became known in the 1990s as Corporate slave labour. Simply typing the words Nike Sweatshops into a search engine brings up hundreds of photographs, banners and placards against the companies practices. The above video is about the global consumer protests and a strike by Indonesian Garment workers. The first interview is with former factory employee Cicih Sukaesih whom famously was invited to the USA to confront Nike's top executives, they declined to meet with her, so instead she toured the country speaking to the American public instead. The interview with Cicih Sukaesih also goes into detail about the issues with consumer boycotts as a tool of social change.